Wood ticks this summer has been particularly bad in Alberta for hikers, campers and backcountry sports enthusiasts. 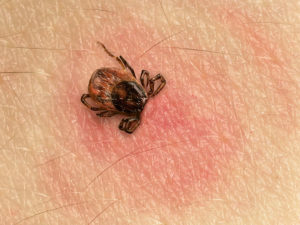 Tick bites leave nasty itchy welts and are also carriers of diseases including Lyme Disease. A wood tick’s head is buried under the skin and the redness around the skin indicates that it is infected. 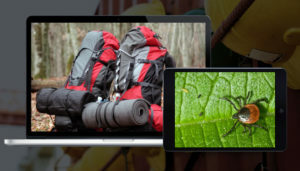 Lyme disease is a bacterial infection commonly spread by ticks and is the most common tick-borne disease in North America. The infection in some cases, if left untreated can lead to long-term complications and disability. Early identification and treatment of the disease in its early stages with antibiotics is key to a successful recovery. Symptoms for Lyme disease include fever, headache, muscle and joint pain, fatigue, and weakness or paralysis of the muscles of the face. Alberta Health and Alberta Agriculture and Foresty noted a 34% increase in tick cases from 2015 to 2016. Public Health Agency of Canada reported a 50 percent increase since the year before. 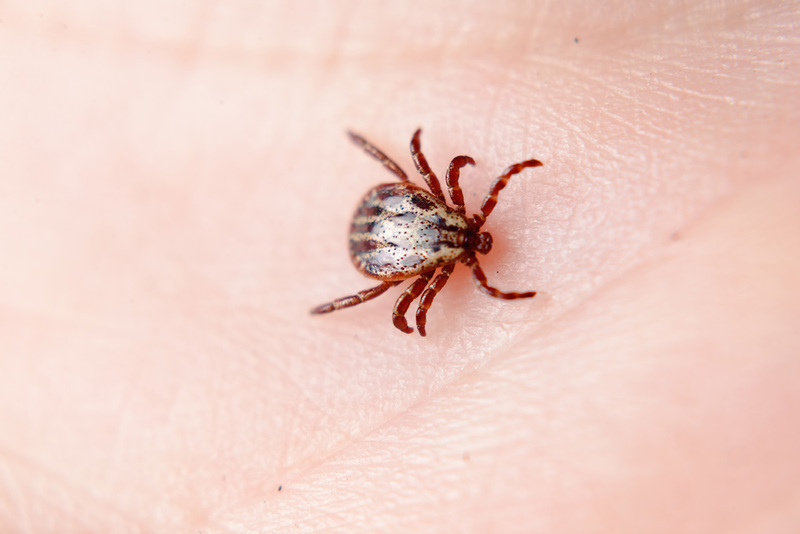 In all cases, 20% of wood ticks are reported to carry Lyme disease. So far no Lyme disease has been detected in Alberta. Whether you spend time outdoors for work or creation, you need to be aware of the health risks of wood ticks.